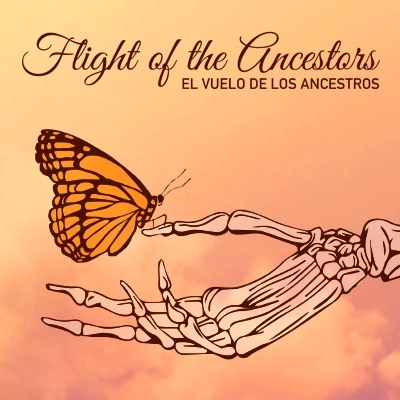 The Mission Cultural Center for Latino Arts is honored to host its 32nd annual Day of the Dead, “Flight of the Ancestors,” “El Vuelo de los Ancestros”. Flight of the Ancestors is a spiritual journey inspired by butterflies, their lives, migrations, and mythology with death. El Vuelo de los Ancestros is dedicated to Rene Yañez. In remembrance, we summon Rene’s spirit to guide us on towards our own ancestral journey into the cosmos, lighted by his love of the arts. Rene Yañez, thank you for all that you gave us in this lifetime. MCCLA is encouraging artists to explore the lives and symbolism of butterflies to remember a loved one or cause. MCCLA accepts traditional altars, contemporary installations, paintings, film, new media, photography, written work/ poetry, and music.